We’ve not actually seen all that much from Disney’s upcoming remake of its animated classic Beauty and the Beast—but new images that have emerged today make up for it by basically being ripped straight out of the original movie. Plus, they give us our first good look at Dan Stevens as the titular beast. There are two new images, which have appeared via Stitch Kingdom: The first features Belle against shelves of books in the book shop, pretty much right from the animated film’s opening number. It’s not as spot-on as the first shot in comparison, simply because it’ll take a little while to get used to a realistic CG Beast, but it’s hard to look at it and not start hearing Angela Lansbury. 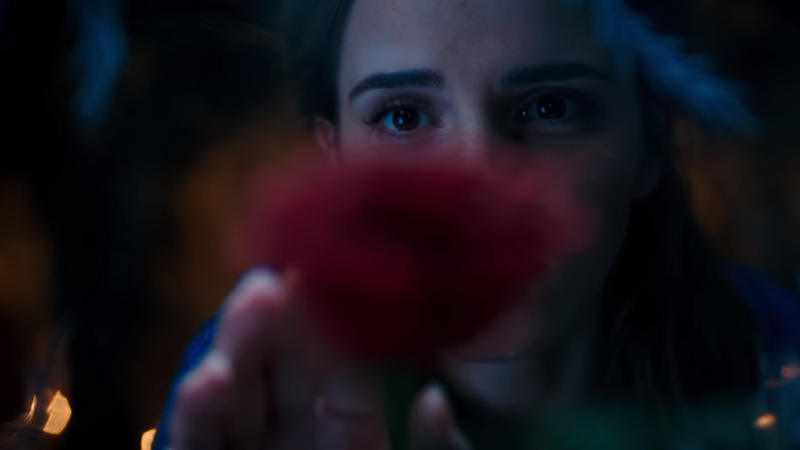 Beauty and the Beast is set to hit theaters March 2017.